In this episode, we are thrilled to share our interview with Ms. Porter, the voice of the audio book version of the Outlander series. As usual, we include announcements and updates from the prior week. In the next episode, we return to our read-along: Jamie and Claire are "On the Road." Join us when we discuss Chapter 11: Conversations with a Lawyer. 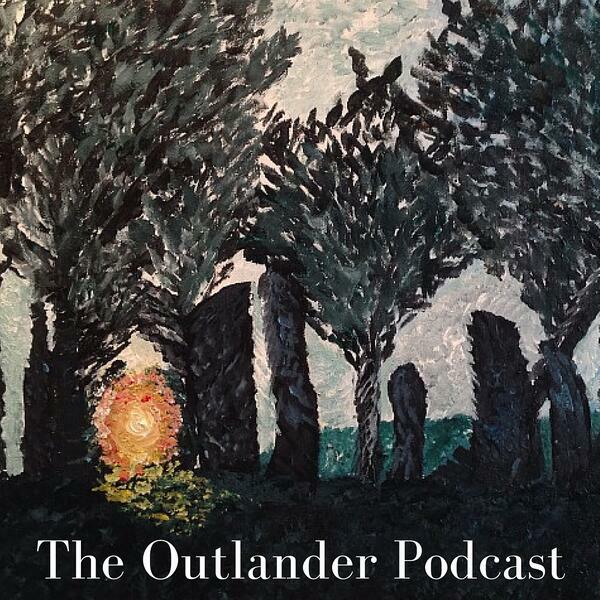 Note: Portions of the interview include mention of plot points in books after "Outlander." A partridge, a hedgehog, and Ned, oh my!